Few Year Back, Google and Amazon were mutually making their race – each to become the world’s biggest player in their area of business. 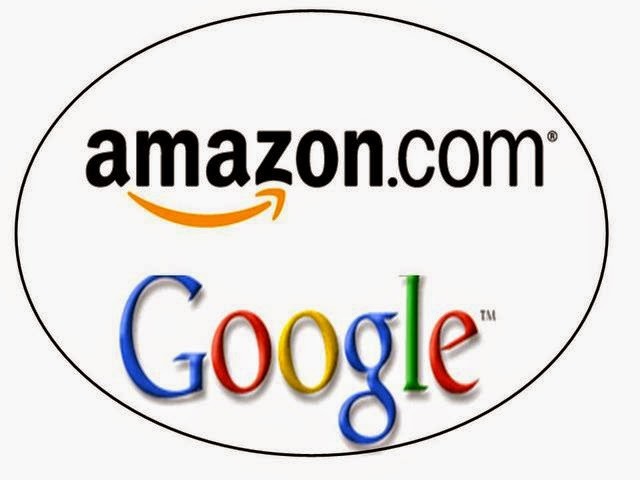 Google was Amazon’s main resource to deliver customers and Amazon was Google’s number 1 source of income. But in Google’s dictionary, there is no such thing as a gentleman agreement. Amazon, on the other side, was called the “sleeping giant of the advertising world” because, despite of its huge customers’ data insights, it showed no big ambitions to swim into the marketing world. Amazon and Google have not had a major public falling out, but they are both moving aggressively into areas that are the other's bread-and-butter business. Google is getting ready to take on Amazon with its own distinctive e-commerce solution. This solution would come in the form of a ‘buy now’ button which will be embedded right into the search engine results pages. The inclusion of a ‘buy now’ button next to product pages in search results would permit searchers to place the item in a shopping card and check out with one click. To be sure, Google doesn’t intend to open its own warehouse filled with products. The sales would be fulfilled through third-party retailers. Another area in which Google intends to compete with Amazon is through a Prime-like subscription service that would offer shoppers free two-day shipping with select retailers for a yearly fee. Some queries come up in mind which is: If Google is serious about competing with Amazon; will that mean it'll down rank Amazon product page within the SERPs? Will third-party retailers that end up partnering with Google get a lift within the SERPs? It’s within Google’s rights to do those things within the United States, but I don’t think we’ll be obtaining answers to those queries any time soon. According to the Wall Street Journal, Google has not confirmed whether or not it's moving ahead with these plans. Data from research firm Forrester indicates that in the last quarter, 39 % of shoppers within the us began their product search on Amazon, whereas only 11 % began their search through a traditional search engine like Google. Amazon is making moves to hit Google in its biggest source of revenue. Google could potentially grab a larger share of that audience if it offered the ability to buy products directly from the SERPs. If these plans come to fruition we certainly won’t be able to take advantage of Google’s buy now button during this year’s festive holiday season.